RAILZ Youth Snow Scooter - Free Item+Shipping! 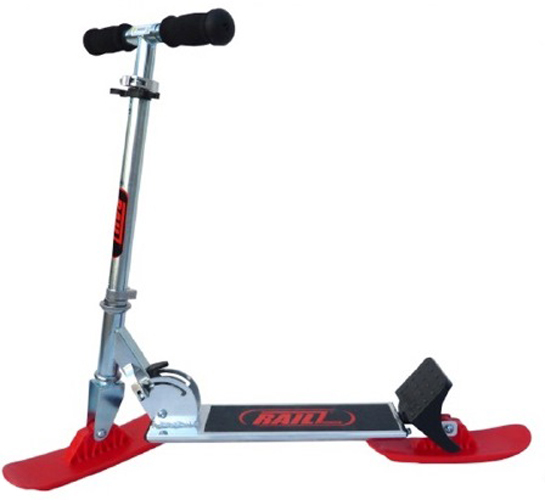 Home > RAILZ Youth Snow Scooter - Free Item+Shipping! Free! 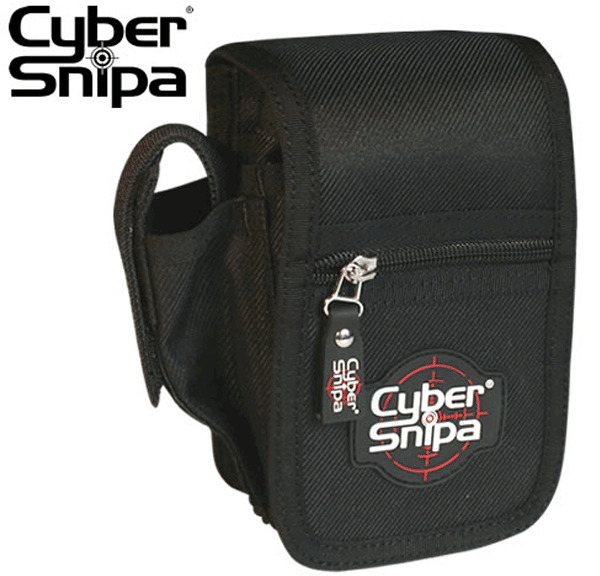 Cyber Snipa Ambush Bag for every purchase of this item!